WHAT DOES SIXTY LOOK LIKE? Fading pictures from the years of our lives add up to 60, and beyond. 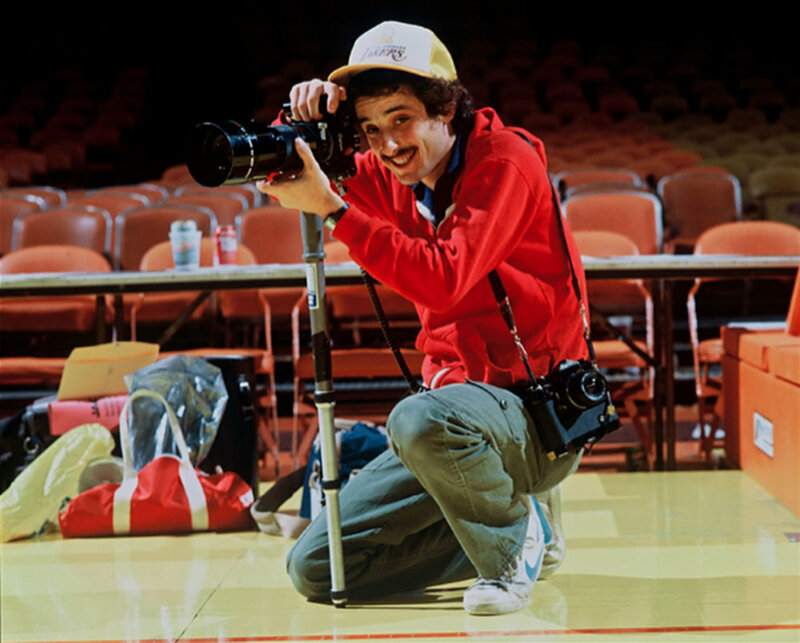 Paul Natkin is one of the leading photographers in the music industry with over 30 years of experience. "Capture the Moment" is his simple, yet poignant philosophy. Paul believes that "in every event, there is a decisive moment, and it's the most important moment in the event. A photographer has to capture that." Paul Natkin demonstrates this in his work and separates himself from the pack. A good photographer doesn't just click a button, "a good photographer waits for something to happen," he says. Some of Paul's favorite subjects have been The Rolling Stones, The Dixie Chicks, Prince, which you can see below accompanied by photos of Bono (U2). "There's really no chaos [in movement]. It's about knowing what [your subject will] do ahead of what they do, and then making it happen." On the floor of my parents bedroom, In front of a large RCA TV. The Yippies, The Hippies, with their long hair…. not so much older than me. The defendants were Abbie Hoffman, Jerry Rubin, David Dellinger, Rennie Davis and Tom Hayden. (Originally the Chicago 8, they also included John Froines, Lee Weiner and Bobby Seale. When Black Panther Party member Seale misbehaved, Judge Julius Hoffman separated him from the trial, leaving just the Chicago 7.) The original indictments were made on March 19, 1969. The evidence was submitted by the prosecution as proof of the hippies' intent to incite a riot. The evidence was later found to have been manufactured by the police. The trial had been characterized by a politically charged atmosphere, and the theatrics of the defendants: Abbie Hoffman and Jerry Rubin dressed in American Revolution uniforms; Seale was bound and gagged by Judge Hoffman’s order; Allen Ginsberg bellowed “Hare Krishna” from the witness stand. Dr Timothy Leary gave hilarious evidence, and recommended LSD to Judge Hoffman. The trial was a circus, because that is what the hippies had decided to make it. The defendants were leaders of the New Mobilization to End the War in Vietnam, which launched the 1968 Democratic National Convention protests that turned the convention in Chicago into one of America’s most embarrassing political fiascoes. Attention was also given to Judge Hoffman’s “deprecatory and often antagonistic attitude toward the defense.” The court also noted that the FBI, with the knowledge and complicity of Judge Hoffman and prosecutors, had bugged the offices of the Chicago 7’s defense attorneys. 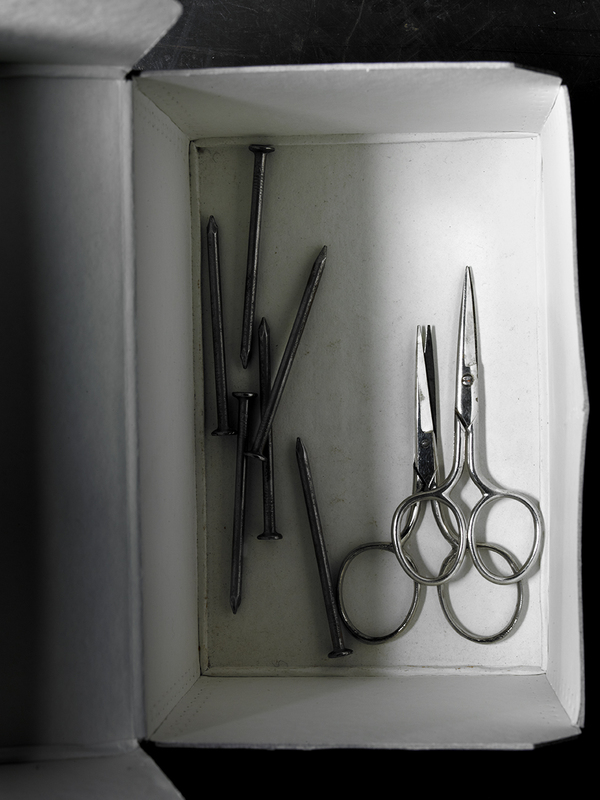 To see more Images from the Artifacts Series – A personal Cabinet of Curiosities, click HERE. Check out this photo essay by Andrew Bernstein, world renowned photographer and lifelong friend of Ira Antelis. 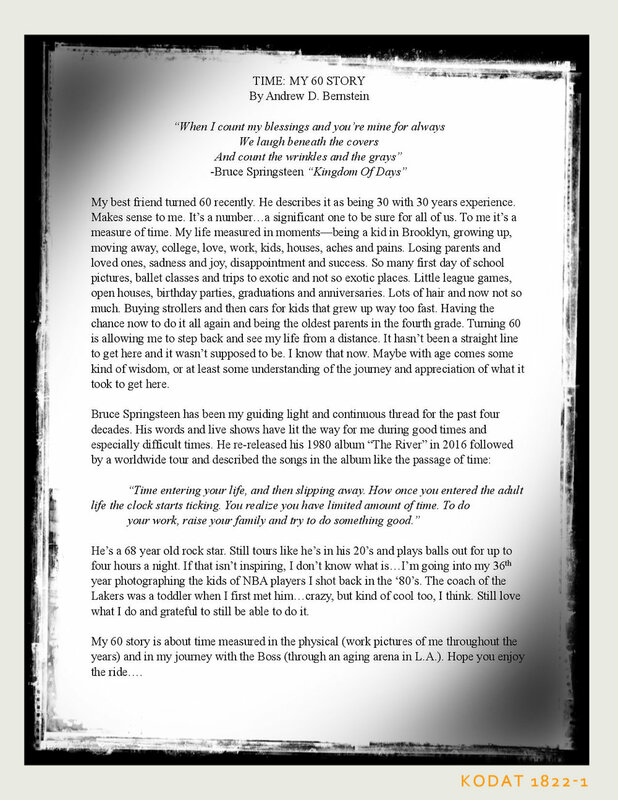 This writing was featured in, and is courtesy of, Backstreets Magazine.